Swiggy is one of the most preferred and reliable services when it comes to online food ordering. The Bengaluru-based company offers great delivery speeds and is partnered with plenty of restaurants in the country. However, it is not alone, having faced heavy competition from other apps such as Uber Eats, Foodpanda, and most importantly, Zomato. Now, in light of competing with Zomato and its paid subscription service, Swiggy has announced its own premium service that offers better features such as free unlimited deliveries. As announced in an official blog post, Swiggy has introduced the Swiggy Super, the company’s very own membership program that unlocks unlimited free deliveries from every restaurant. Swiggy Super will offer users unlimited free deliveries across all 35,000 restaurants listed on the platform, irrespective of the distance or time of day. In addition, the membership program will ensure no surge fee for the user and a quicker resolution mechanism through a dedicated customer care team. “Swiggy Super is the result of understanding some of (customers’) biggest pain points when it comes to food delivery and making it more convenient, affordable and simple. In the coming months, we will continue to bring more value through ‘Super’ by adding more benefits and growing the existing offerings on this service,” said Anuj Rathi, Vice President of Product at Swiggy. The initial phase of the program has been rolled out to over 2 lakh users, across 7 cities and will be formally launched for all users over the next three months. Swiggy Super will also offer subscribers exclusive offers from its restaurant and payment partners going forward. 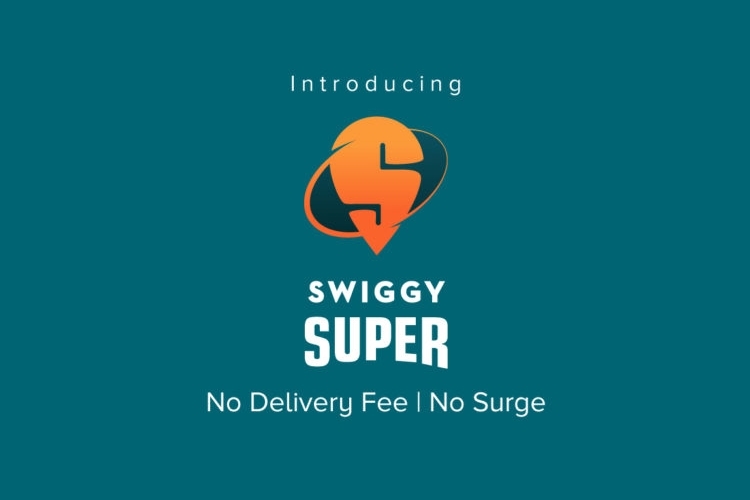 Swiggy Super is currently priced at Rs 99-149 for a 1-month subscription. A 3-month subscription plan is also available. Undoubtedly, Swiggy Super comes to compete with the Zomato Gold membership. While the latter is for walk-in discounts, Swiggy Super ensures no surge delivery charge and unlimited free deliveries, regardless of the amount. While the deal, along with the price tag of Rs. 99 per month does seem lucrative, what remains to be seen is whether Swiggy will actually be able to replicate the success Zomato has had with its Gold Membership programme.